Preheat oven to 375°F. Coat 2 qt. 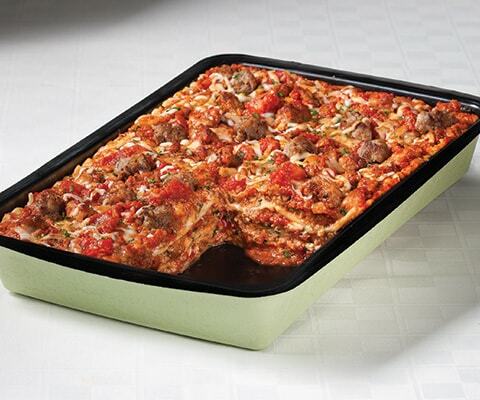 baking dish with nonstick cooking spray. 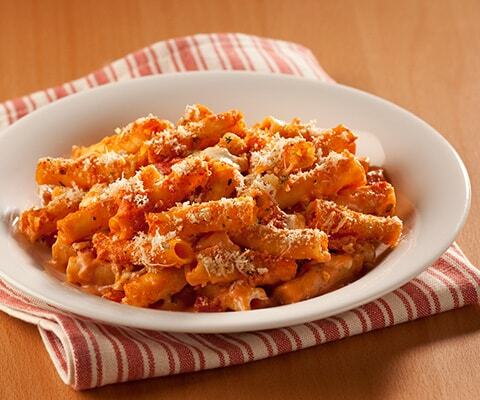 Mix together cooked pasta, pasta sauce and ¾ cup mozzarella. Spoon evenly into baking dish. Cover with foil and bake for 20 minutes. 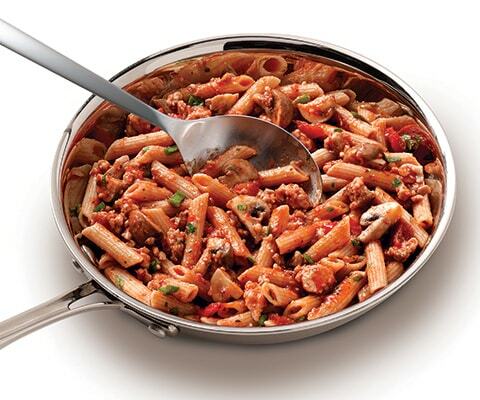 Remove foil and sprinkle with remaining ¾ cup mozzarella. 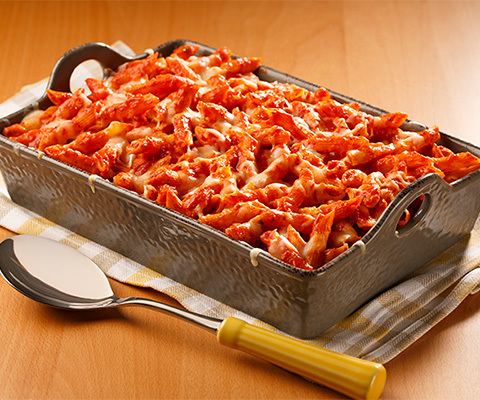 Bake an additional 5 minutes or until cheese is melted. Top with fresh basil. A very easy recipe I really did like it my family like it. And I know I will be making it again.